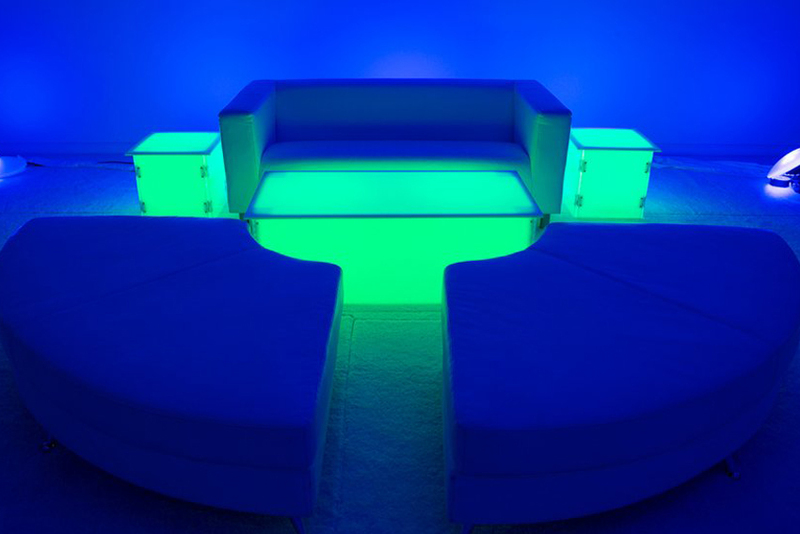 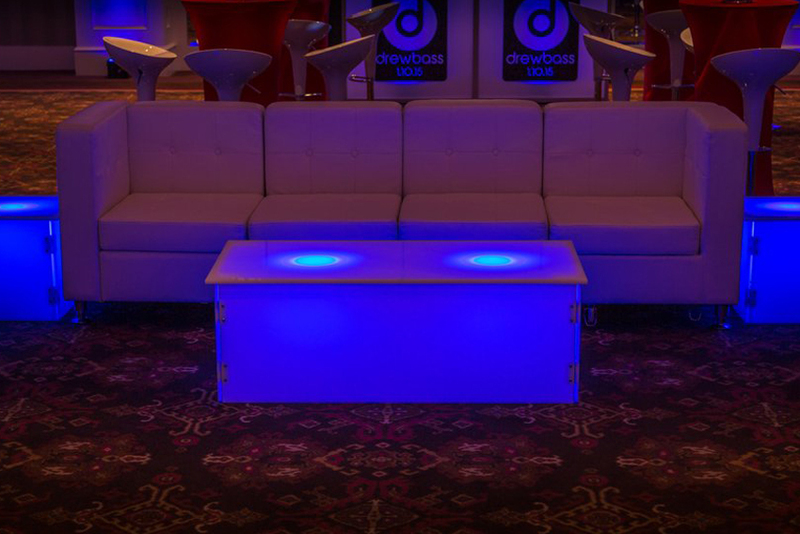 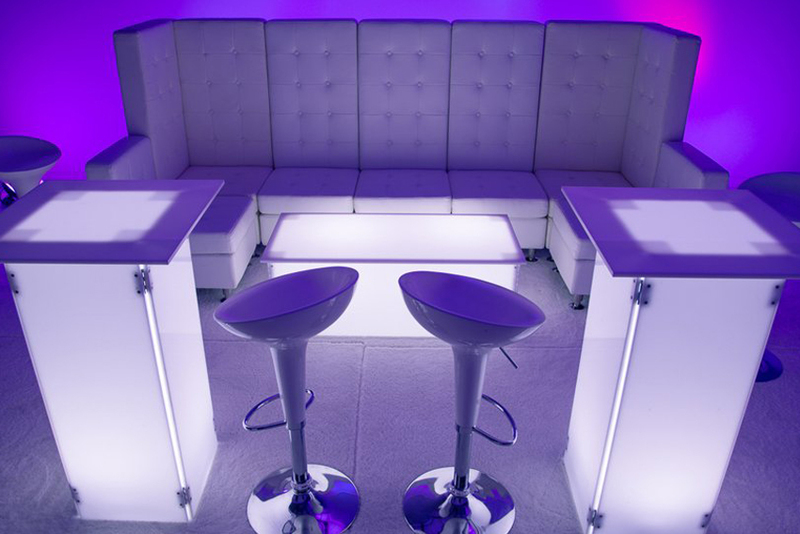 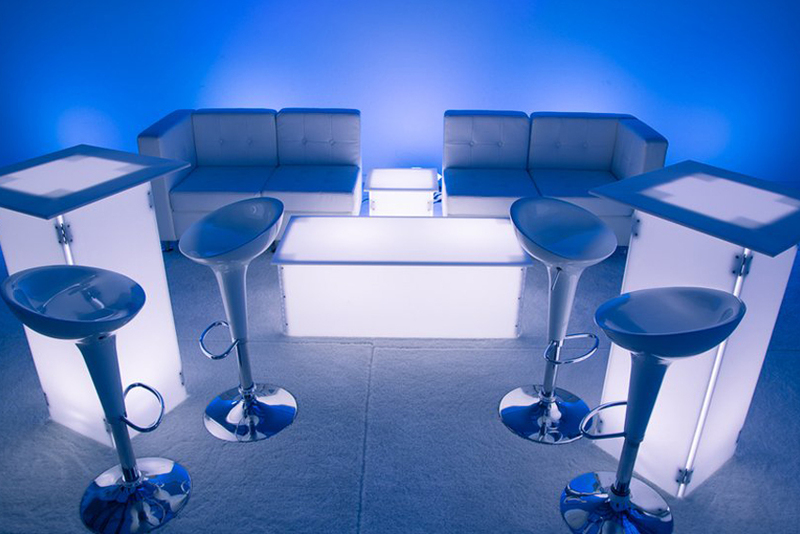 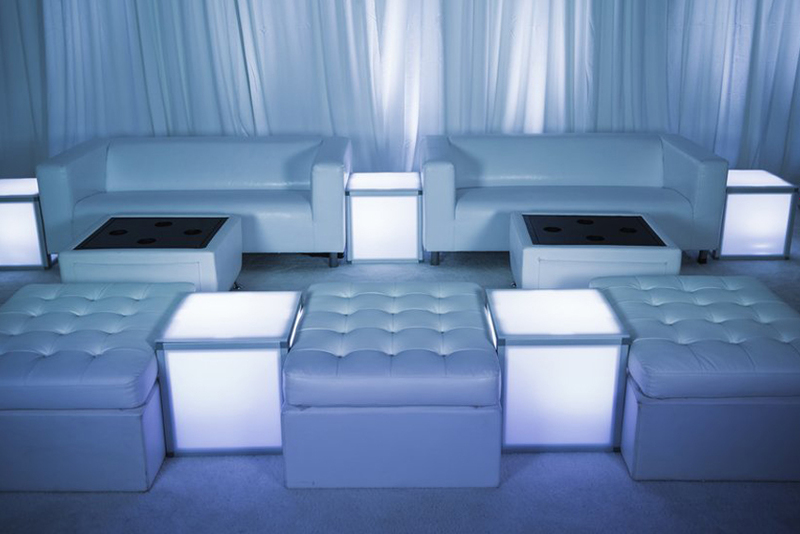 Classic or contemporary, elegant or jazzy we can supply the finest lounge and party furniture available. 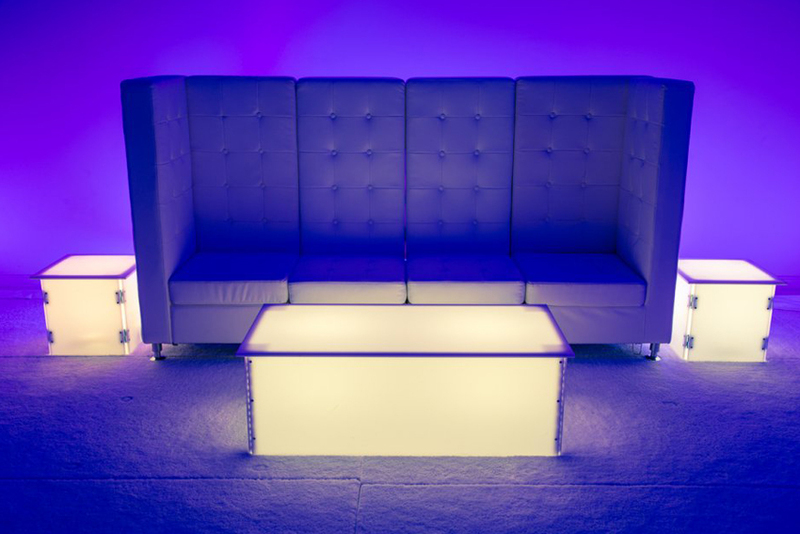 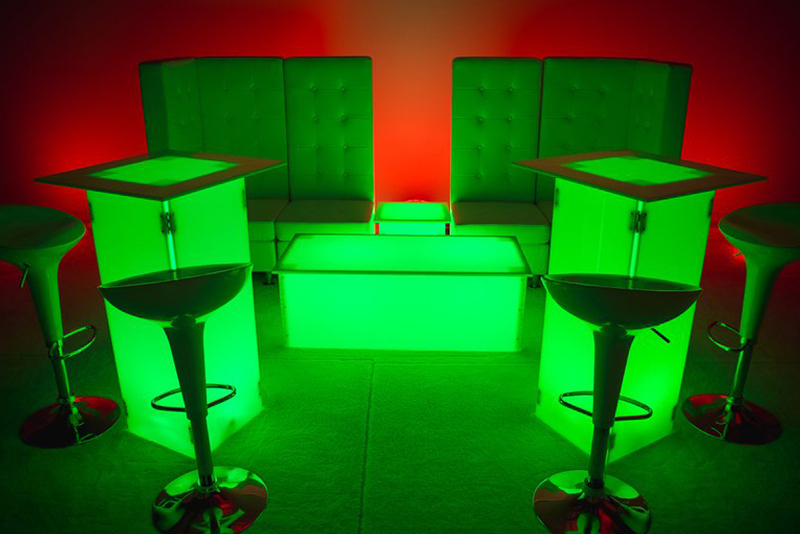 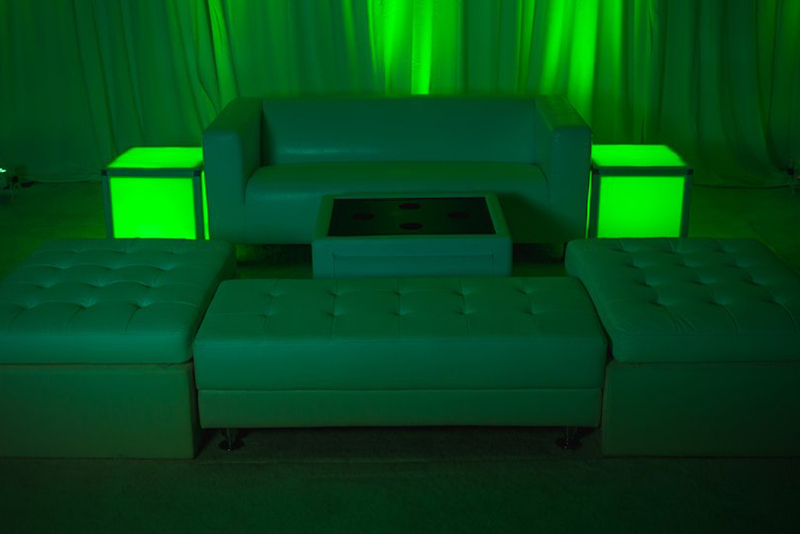 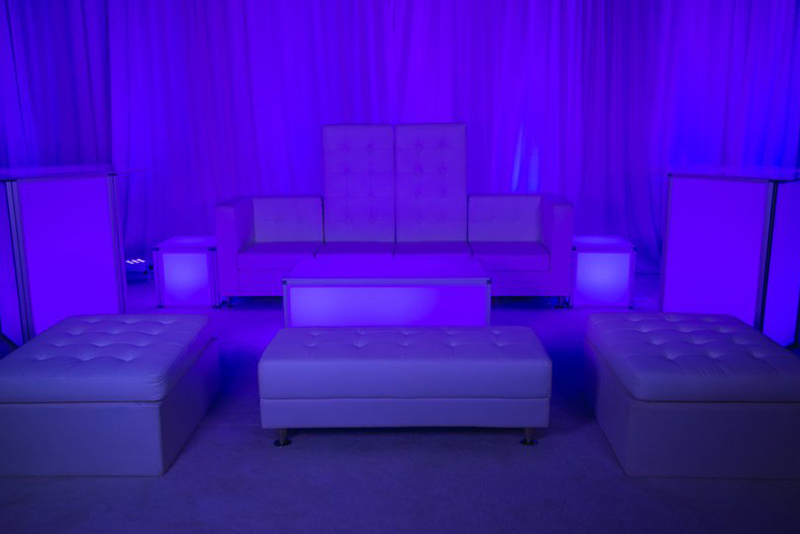 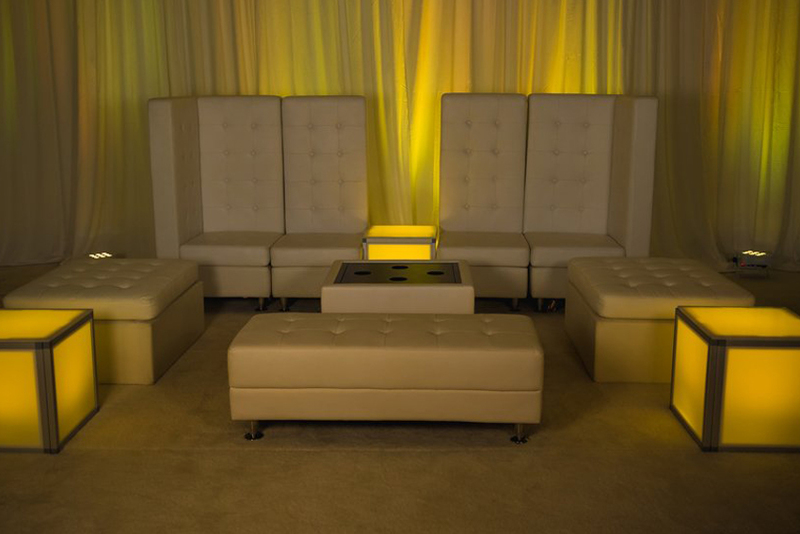 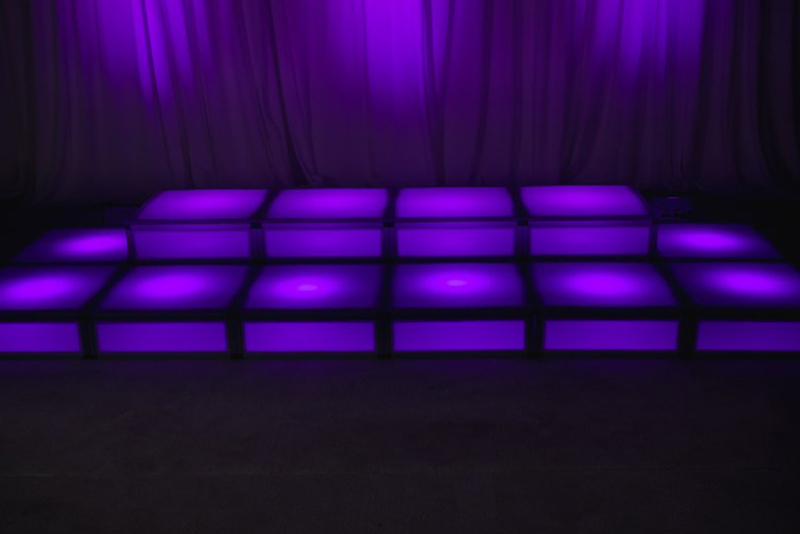 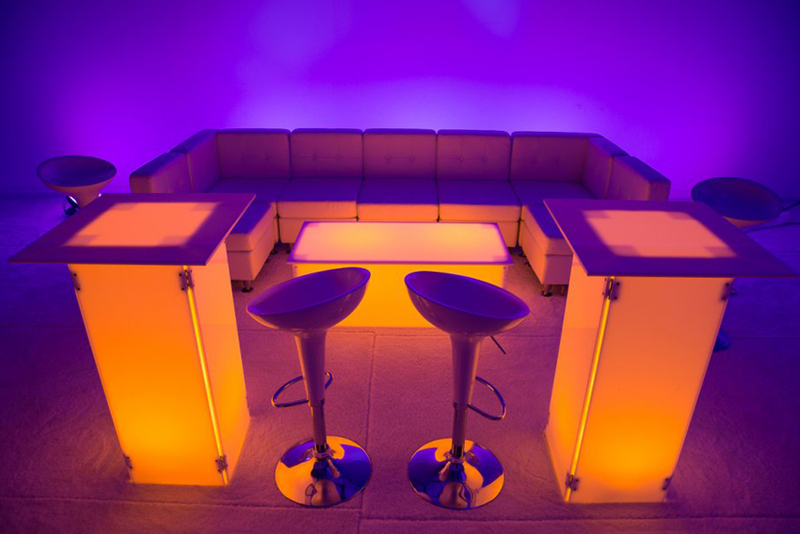 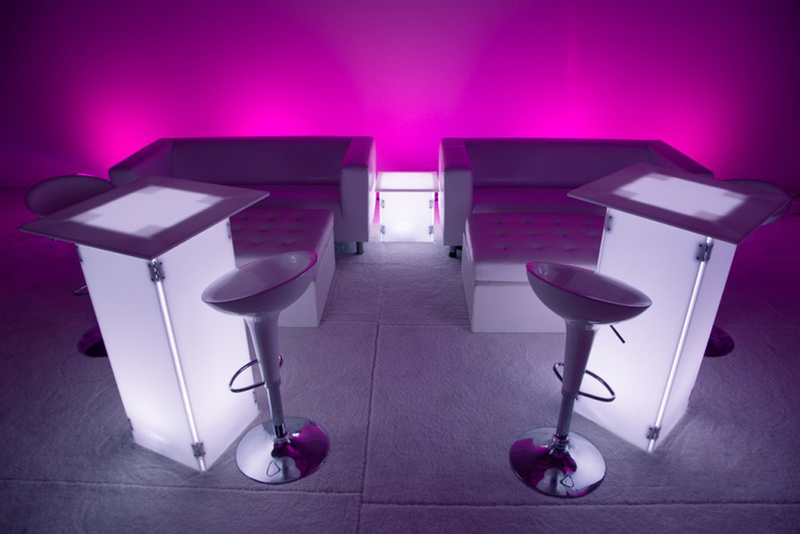 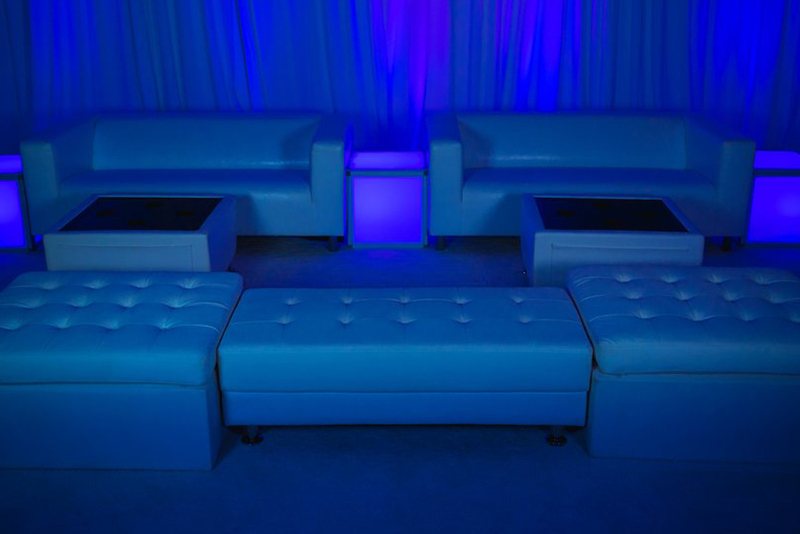 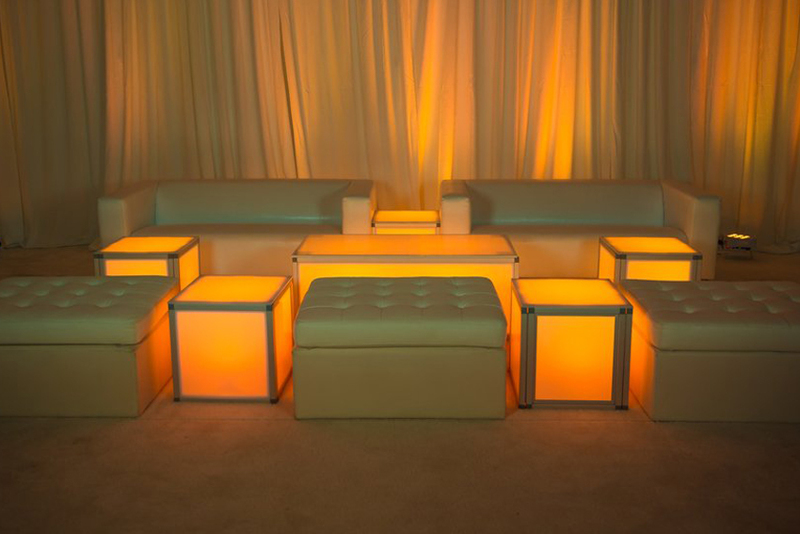 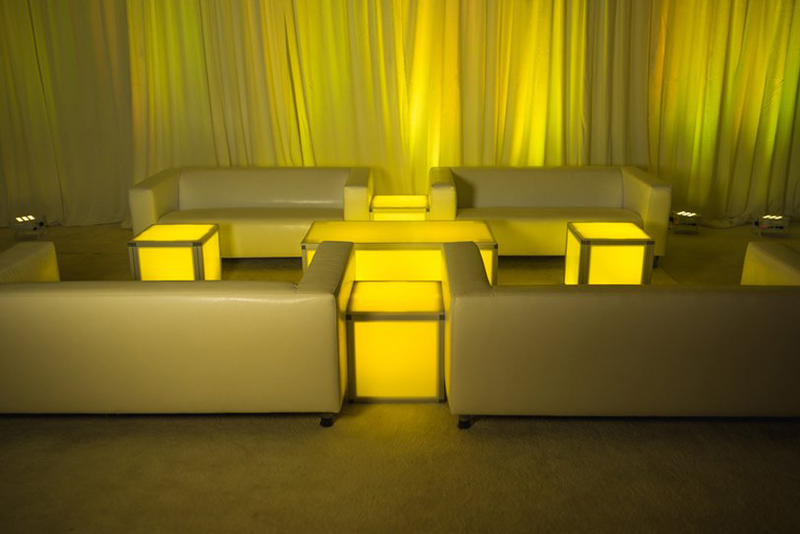 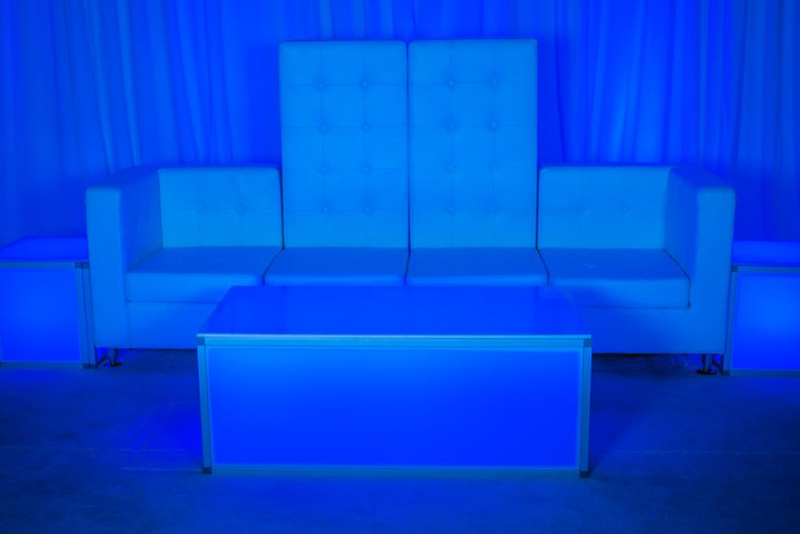 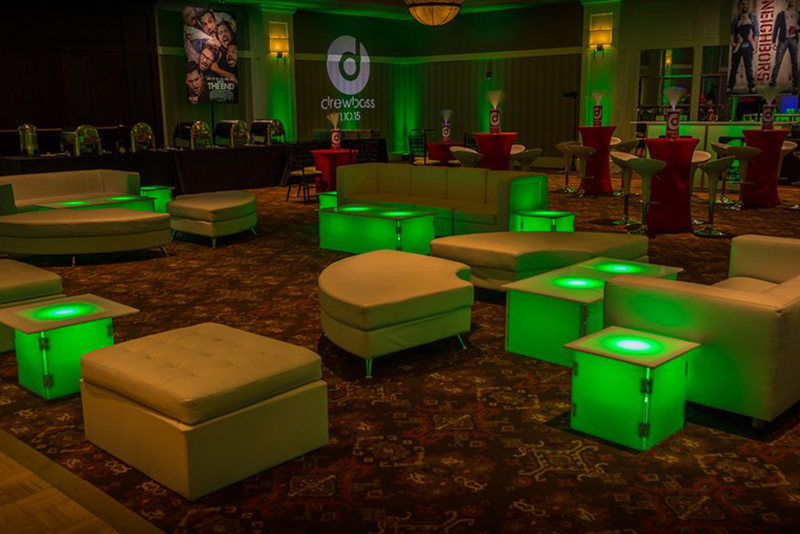 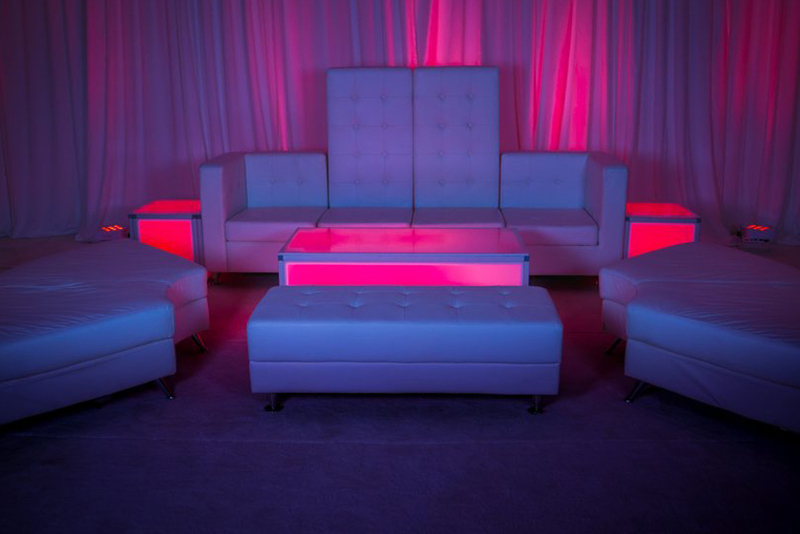 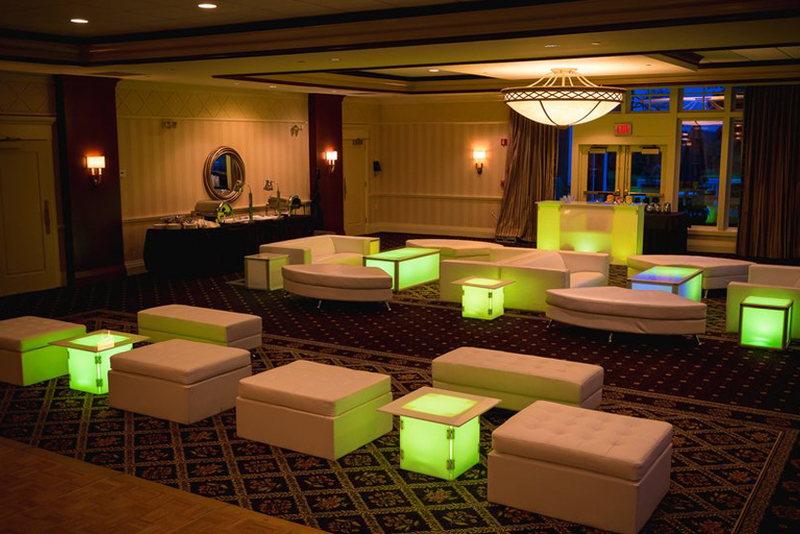 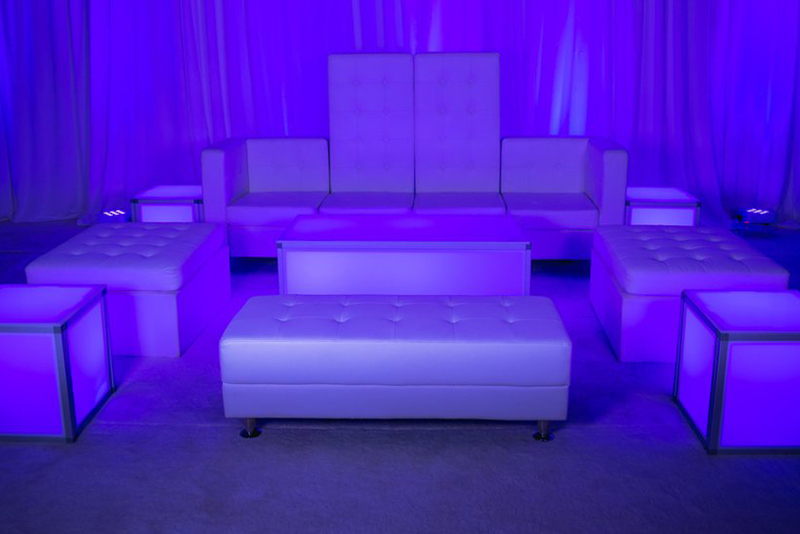 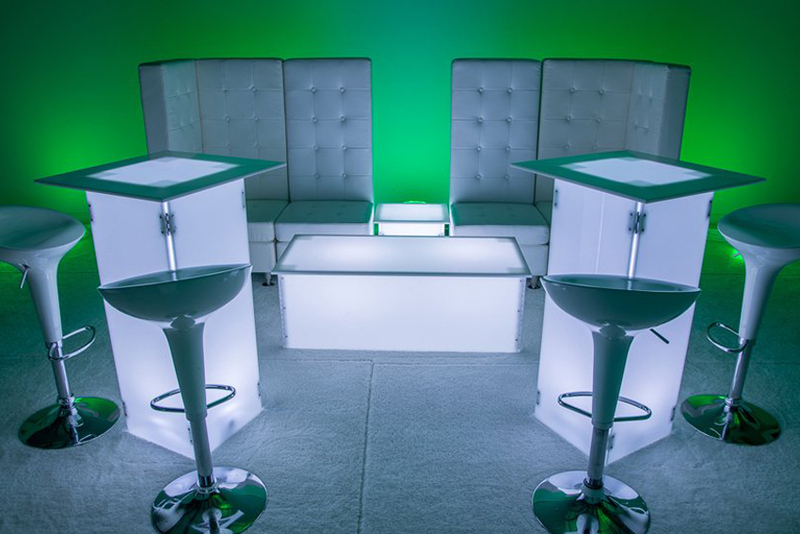 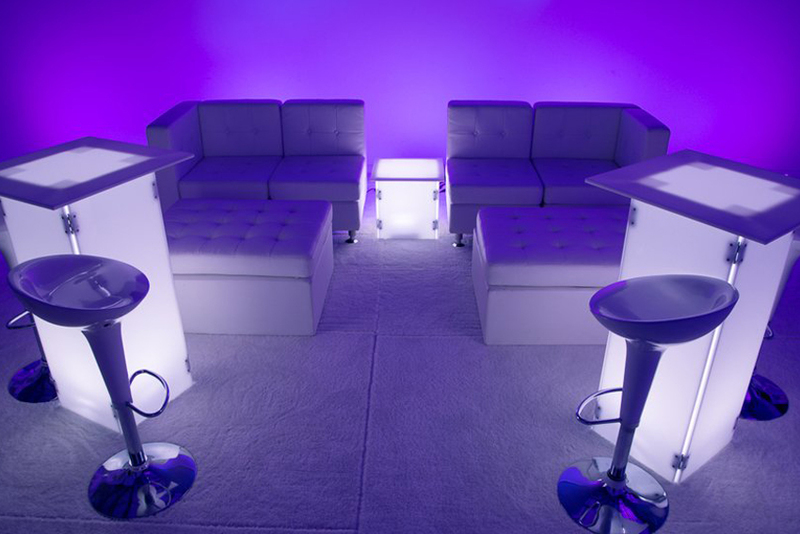 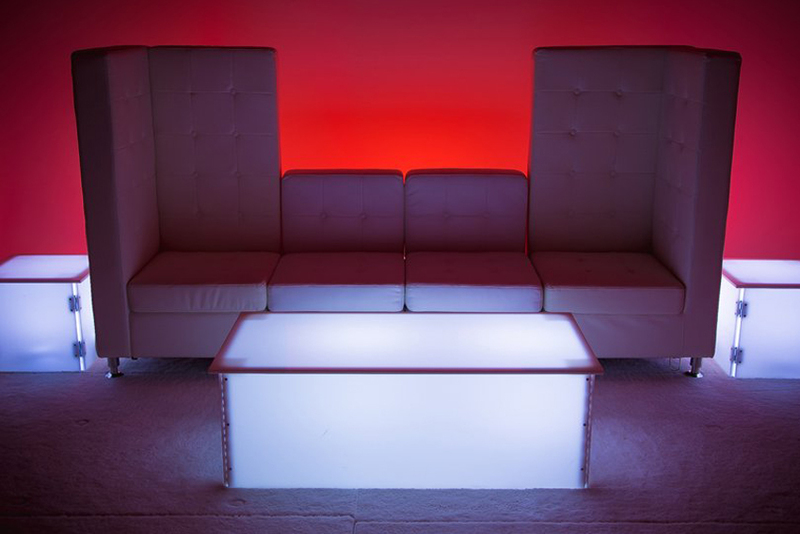 Whether you wish to bring a touch of sophistication to your event or make your party aloud with creative and unique furniture, we have everything to match your preferences. 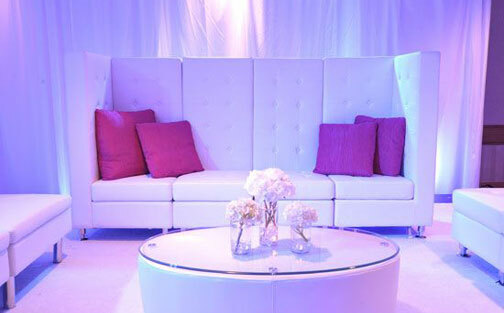 We keep regularly updating our collection to bring you the trendiest and most stylish items. 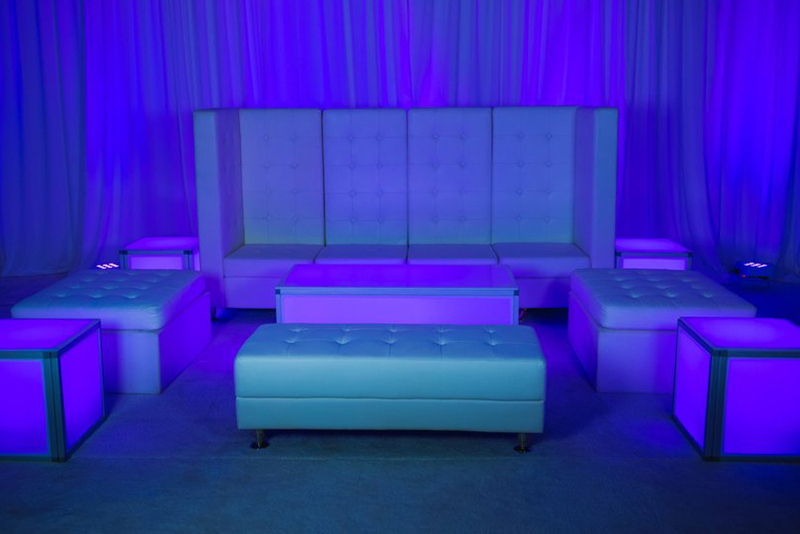 Let our incredible team of professionals assist you in choosing the most suitable furniture while keeping in mind the theme of your event. 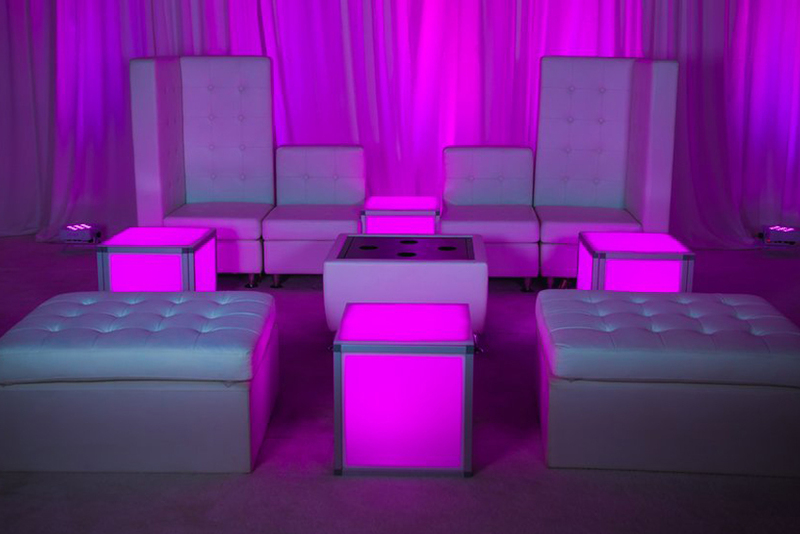 You can impress your guests with the most stylish and incredible lounge setting, which is not only aesthetically appealing but extremely functional as well. 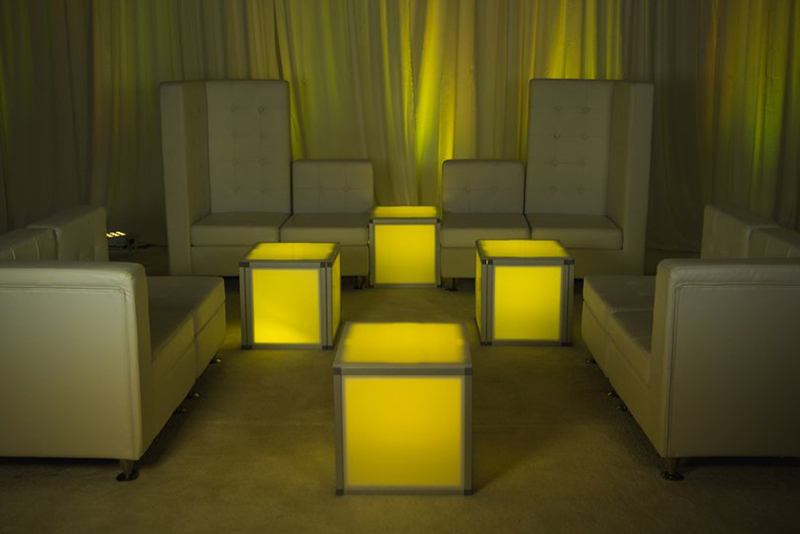 Take your pick from our already designed packages or explore our collection and come up with something of your own!